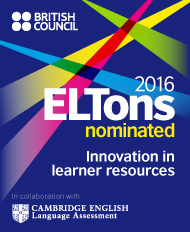 themes, promoting Content and Language Integrated Learning (CLIL). 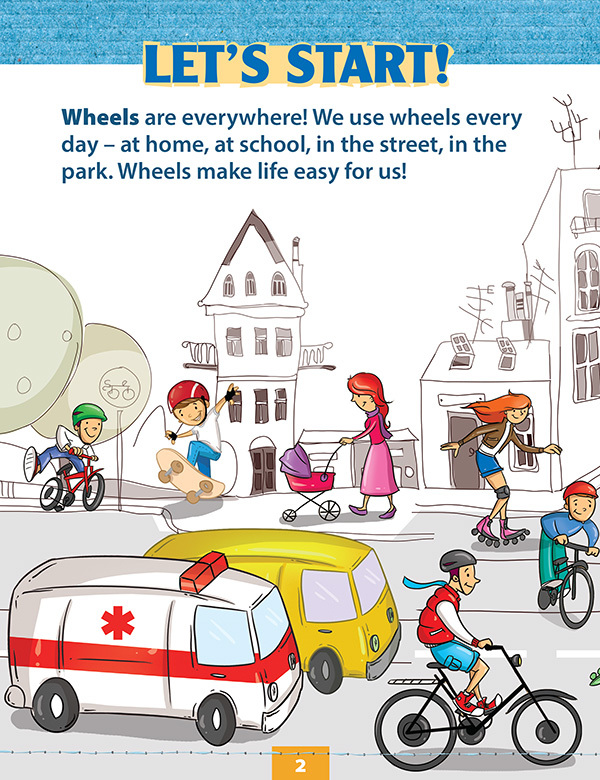 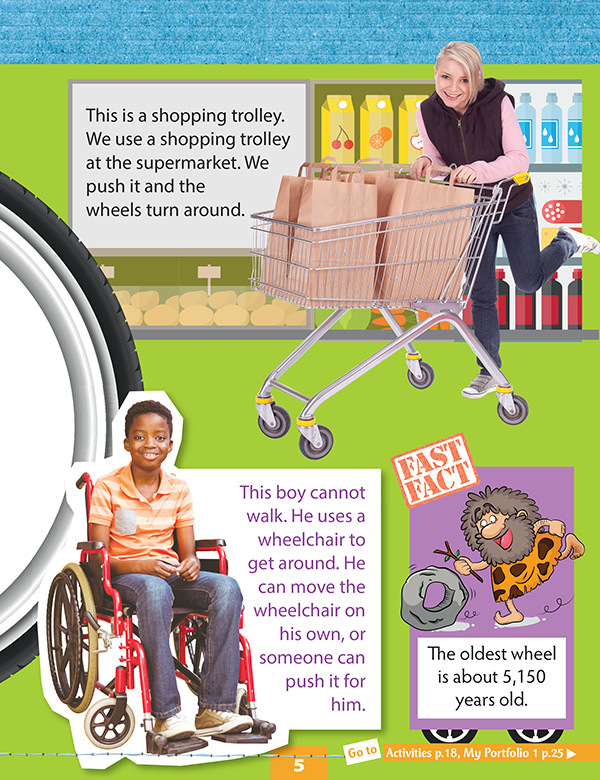 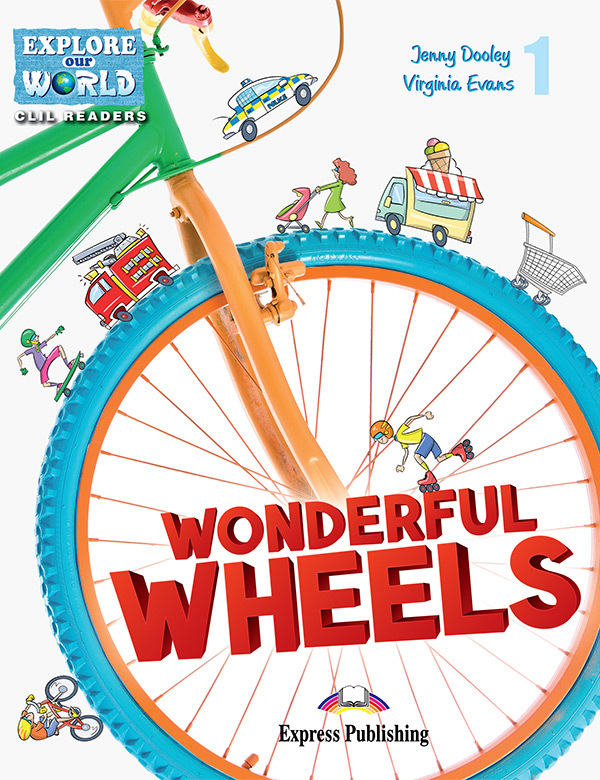 Wonderful Wheels (Design & Technology) explores the way wheels help to make our everyday lives easier. 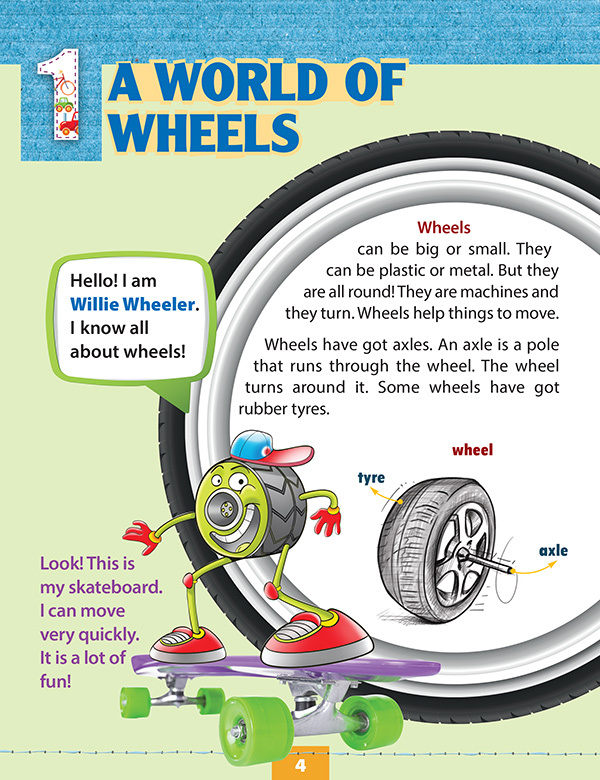 How can wheels help around the house? 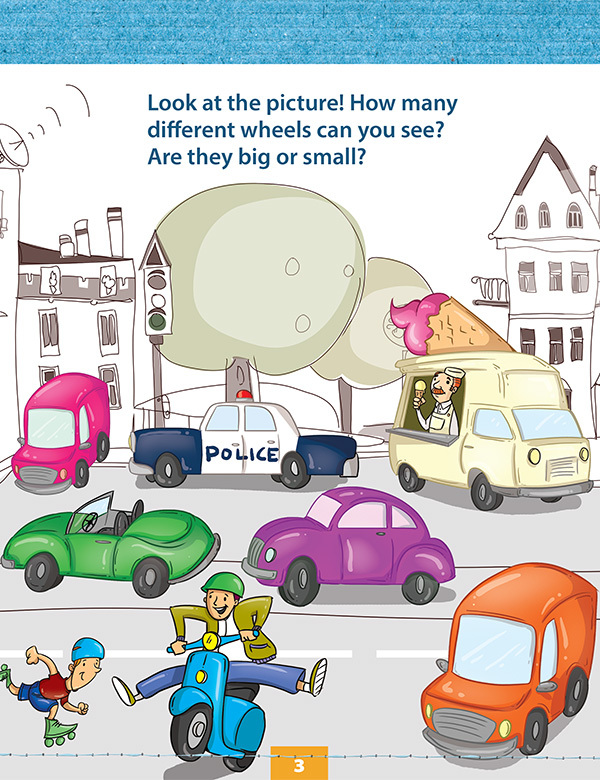 What kind of vehicles can you see on a farm?